I am going to either attempt a croquembouche, go off facebook for a month or run 10km at Melbourne Marathon on 15 October. This is to raise funds for the great practical on-ground work that Greening Australia do to help save the Eastern Bettong. Why? 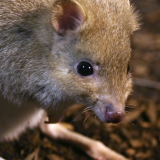 Because the Eastern Bettong are now only found in Tasmania and have suffered alarming decline. Plus their fave food is truffles, how cool is that? Voting has closed. The winning challenge is Make a croquembouche. Sasha is raising money to support the Eastern Bettong. Voting is now closed. 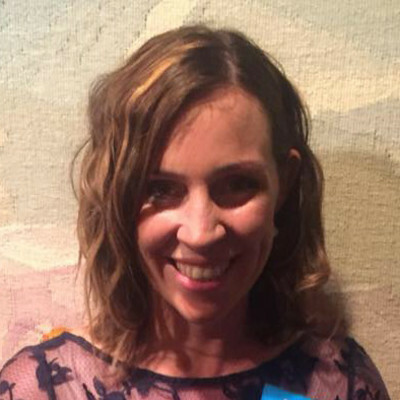 Sasha's pledge is closed for voting, but you can still support Sasha and the Eastern Bettong by making a donation using the 'Make a Donation' button above. Sasha has pledged to complete the most popular challenge — Make a croquembouche. Help Sasha raise money for the Eastern Bettong. Support Sasha Torsi by donating directly to the Eastern Bettong.